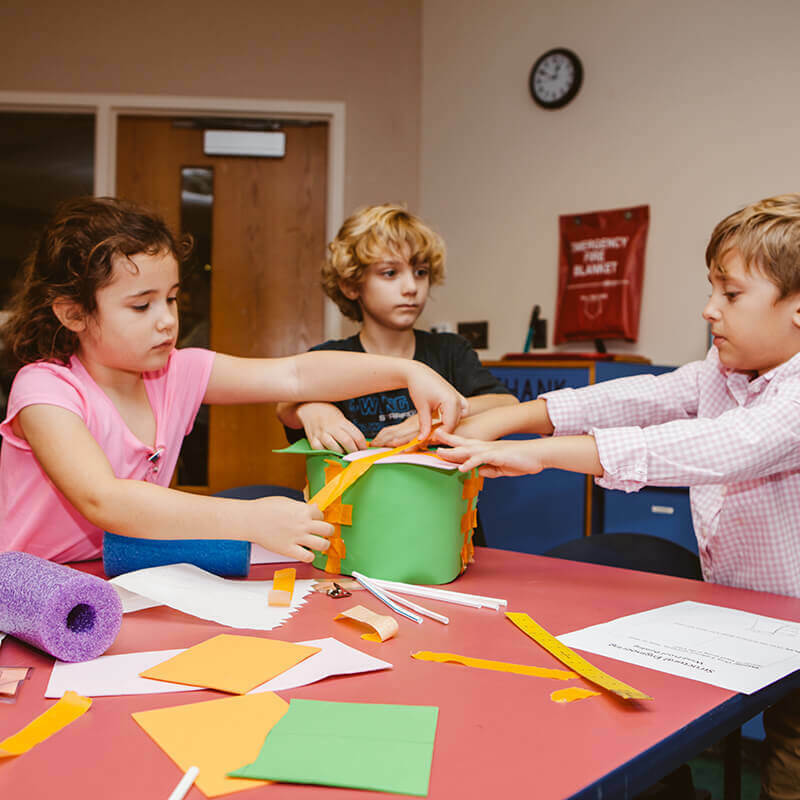 Learn to work as a team and prepare for a successful academic career in this entry-level STEM competition for students in Kindergarten through 4th grade! 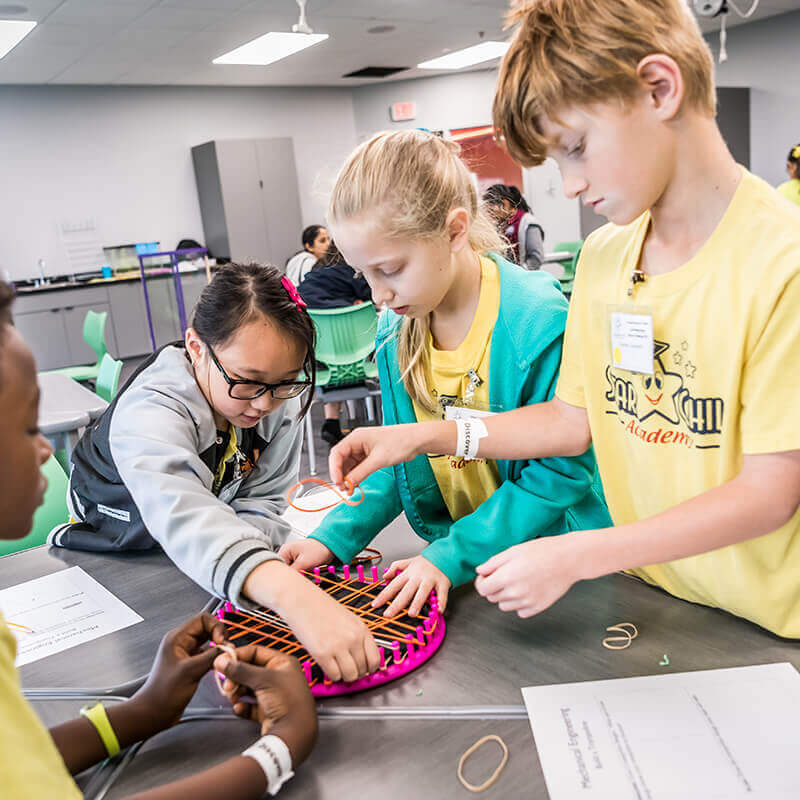 The Curtis Rising Stars Science Challenge introduces young students to science competitions and helps them develop teamwork skills. 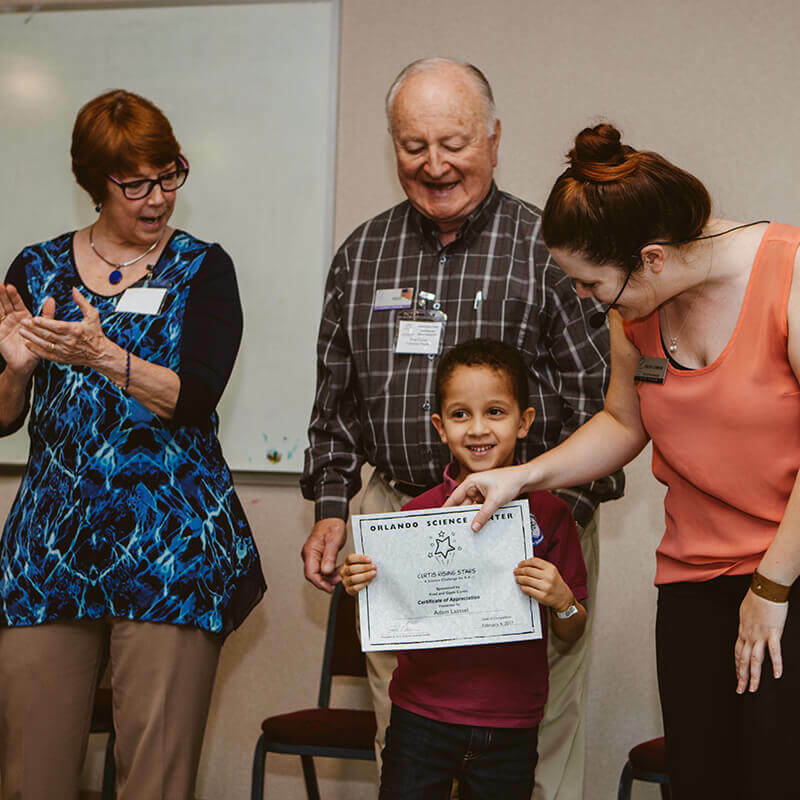 The competition is open to students in Grades K-4, who register through their schools. Students are first prepared through pre-activities and prompts with their class at school. 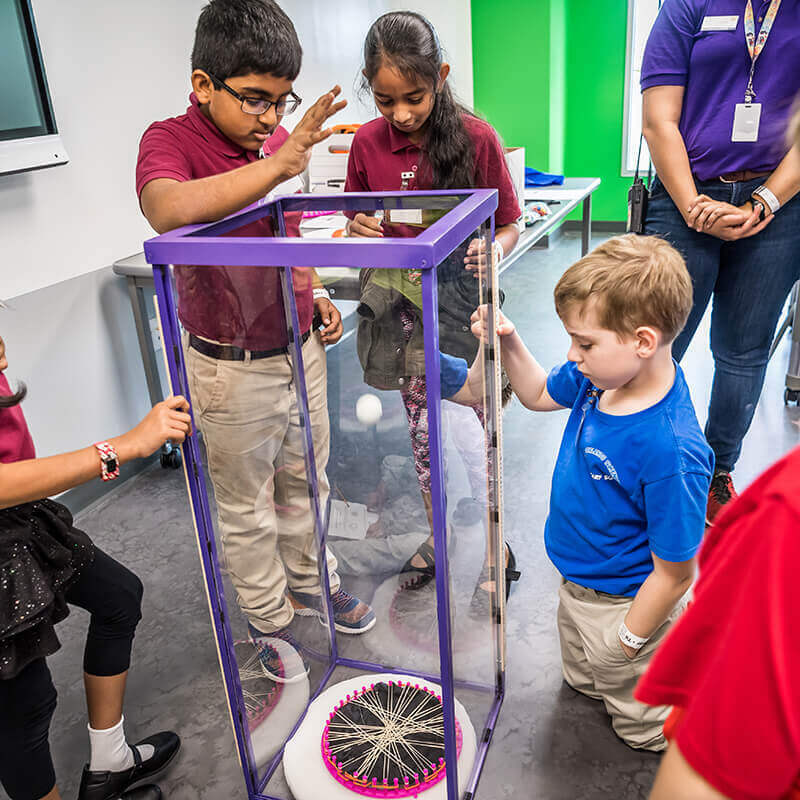 The experience culminates in the day-long competition at Orlando Science Center, when students put their STEM skills into practice. All Curtis Rising Star educator resources are free to use whether or not you choose to participate in the competition.